The Microsoft CRM 3.0 Upgrade Advisor is a diagnostic tool that you can use to determine if your Microsoft CRM 1.2 installation can be upgraded to Microsoft CRM 3.0. 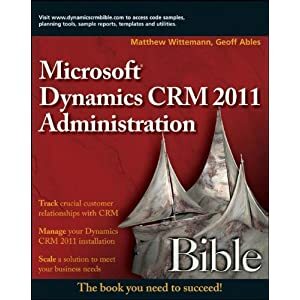 This tool generates a report that indicates whether your Microsoft CRM 1.2 implementation can be upgraded to Microsoft CRM 3.0 directly, and if not, lists any problems that will need to be fixed before the upgrade. The report also includes instructions on how to fix problems that are found.